They can help prevent illness, fight viruses once they are upon us, and improve the overall strength of our immune system. In short, we have a lot to thank essential oils for. However, you can’t enjoy these benefits unless you turn to essential oils to help fight infection and boost your immunity. So, let’s take a deep dive into how essential oils can help support your overall health and wellness. 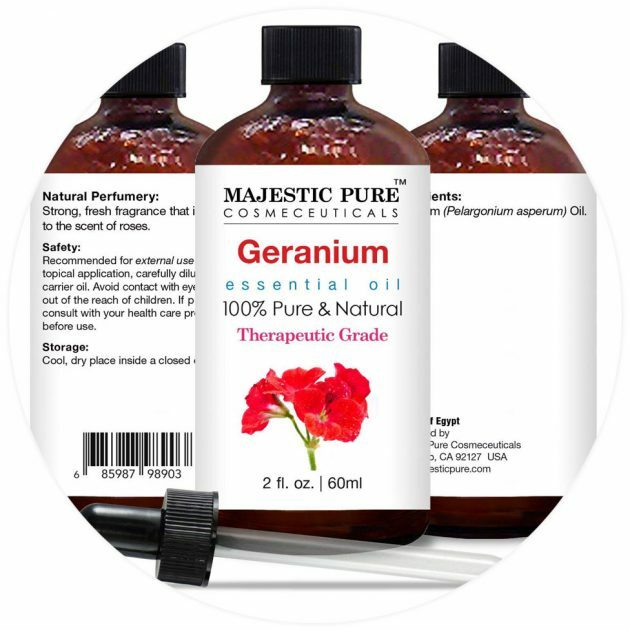 Geranium – this essential oil can prevent hemorrhaging, relieve bloating, boost your mood, increase circulation, help to balance your energy, and assist in white blood cell activity.st in white blood cell activity. 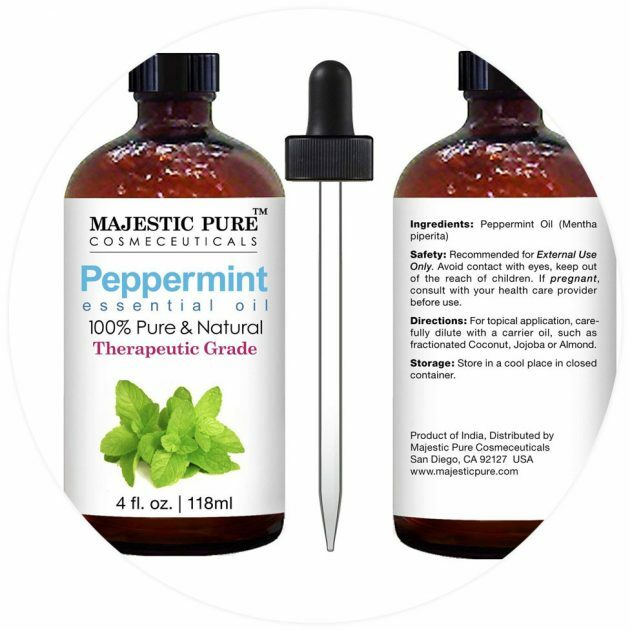 Peppermint – it might not be considered as versatile as tea tree oil is, but it does have a reputation for being able to tackle a variety of problems. 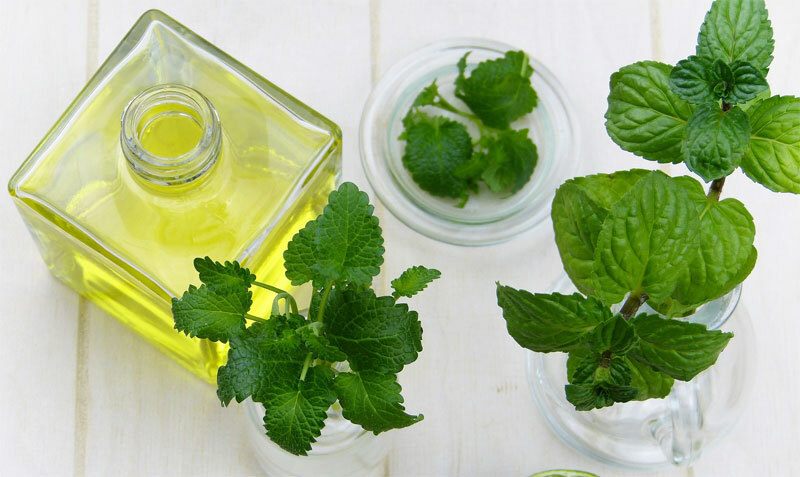 Peppermint oil soothes bowel problems such as bloating, constipation, gas, and indigestion. 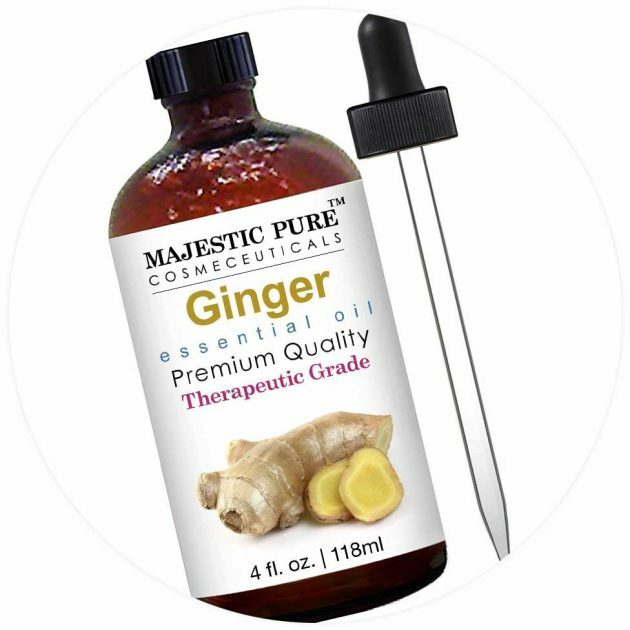 It’s also great for fighting nausea, soothing migraines, headaches, dry coughs, asthma, sinus congestion, and bronchitis. 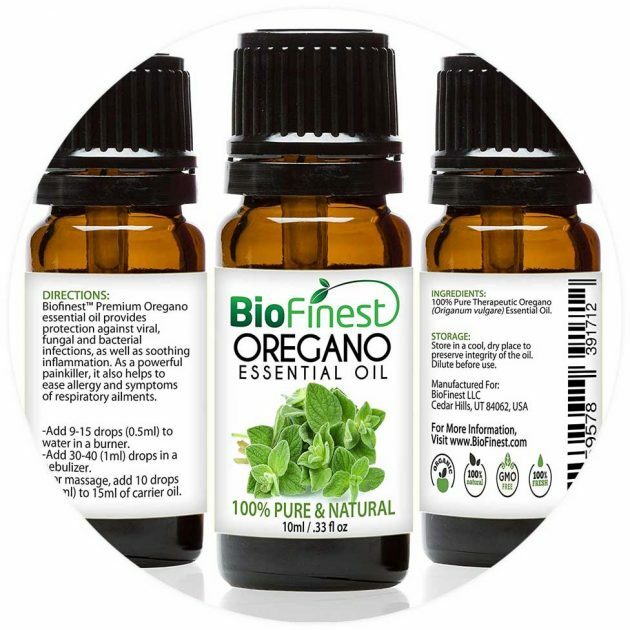 Oregano – oregano oil is high in both thymol and carvacrol, which makes it antibiotic. It’s great for fighting stomach flu and other stomach ailments. 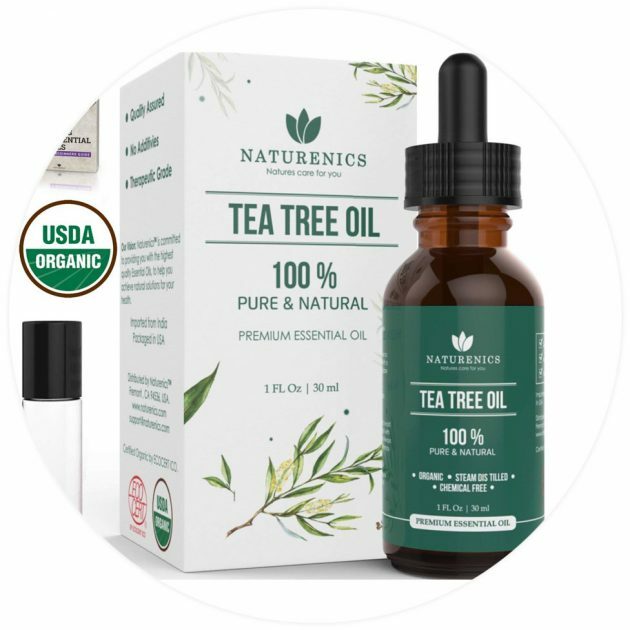 One of the most popular methods of use is diluting your essential oregano oil in coconut oil and then rubbing this on the bottoms of your feet (then put some socks on). 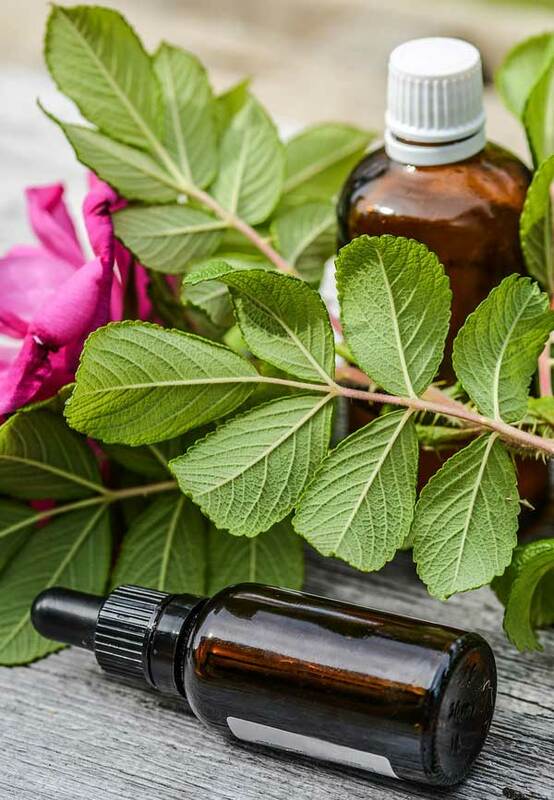 Massaging – using essential oils in massage therapy can be just as helpful as the other methods. 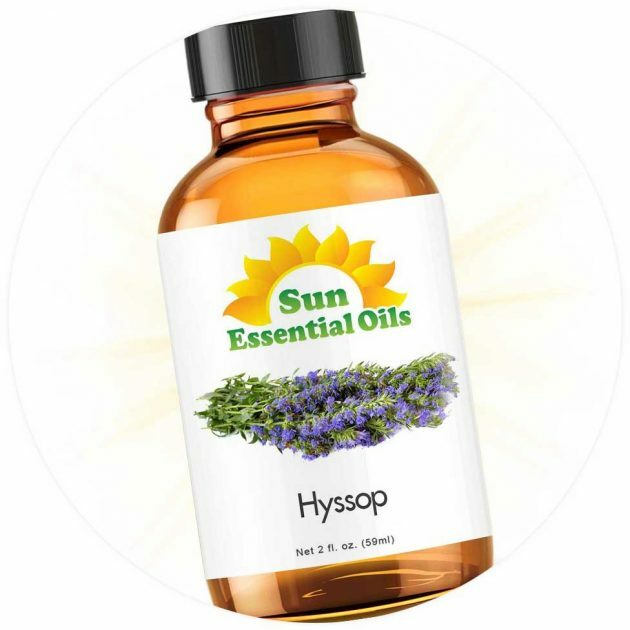 This method will allow your body to slowly absorb the oil in a sort of time-released manner. Remember, your skin is your body’s largest organ. So, allowing for essential oils to penetrate your skin and enter your bloodstream is a great way to do this. You will also be inhaling the smell during the course of the massage, so it’s a kind of two for one. 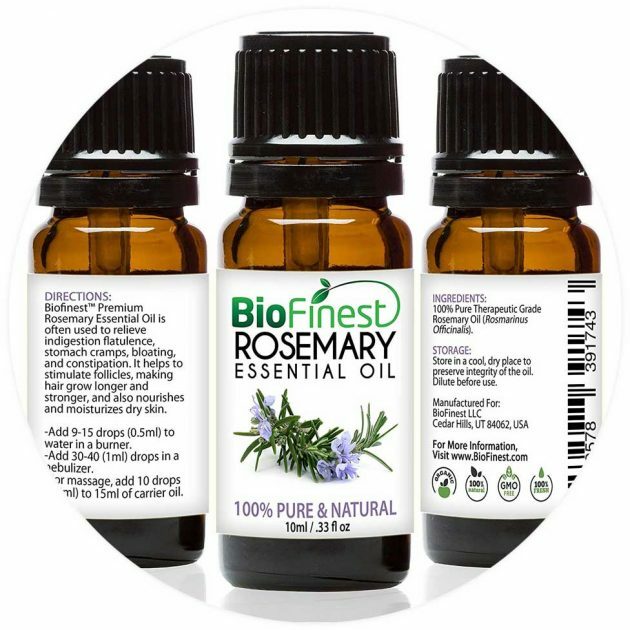 The Common Cold – you can combine two fantastic essential oils in a single bottle and use them for direct inhalation. While some people may sniff the bottle directly, it’s always wiser to put the drops on a tissue before you inhale it. 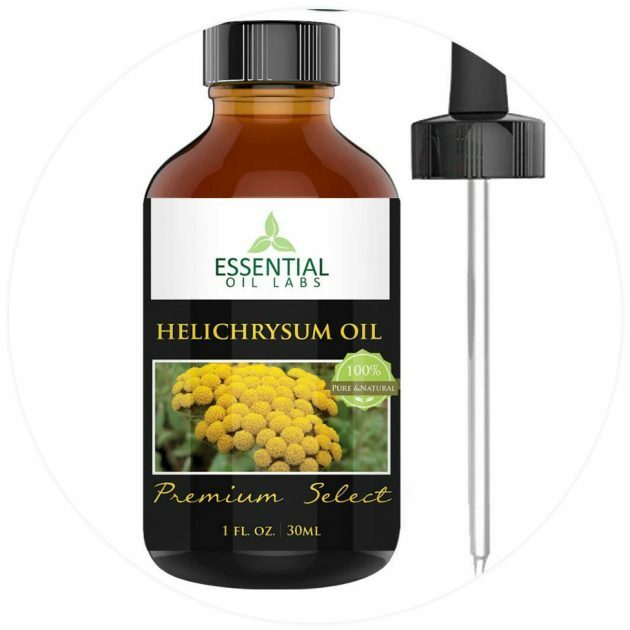 The ideal common cold combo is 6 drops of rosemary oil combined with 4 drops of helichrysum. It’s one of the most effective combinations for relieving congestion. Just make sure that you give your bottle a shake before using it. 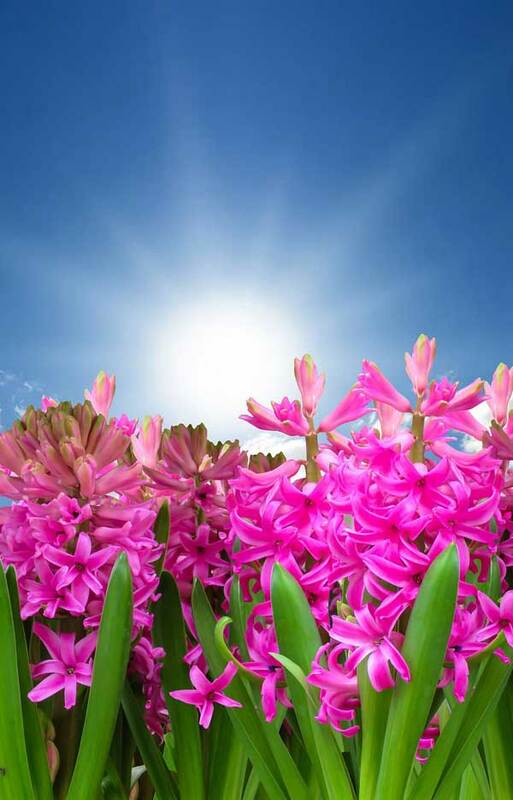 A Purifying Room Spray – if you want to purify your air, then a misting spray is perfect. Of course, you can also use this recipe in a diffuser. The choice is yours! You’ll need to start with 4 ounces of water, now add 10 drops of each of these essential oils: cinnamon, eucalyptus, rosemary, and lemon. If you use this recipe as a spray, be sure to shake first. Stress & Sleep – getting a good night’s sleep and managing your stress levels are key to supporting your immune system. So, we have two recipes to help you on these fronts. For stress, equal parts bergamot and frankincense. For a sweet sleep, equal parts vetiver, chamomile, and lavender. Preventing the Cold and Flu – 8 drops of Norway pine and 5 drops of sandalwood and honey myrtle is all you need here. 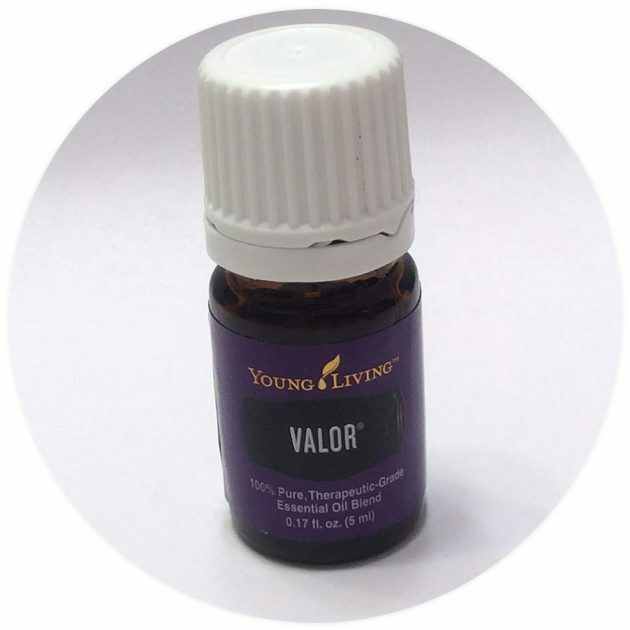 Add this blend to an ounce or so of lotion (unscented) and use it as a vapor rub for your chest. 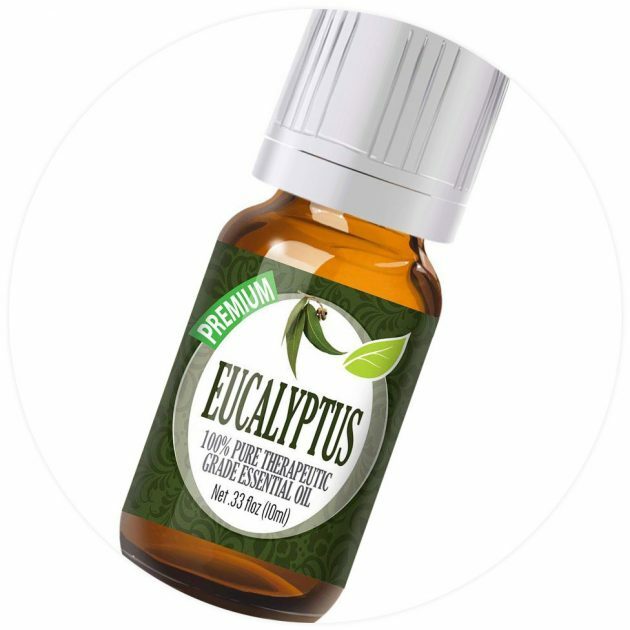 Nasal Inhalation Eucalyptus – you just need 5 drops each of eucalyptus and tea tree for this. If you can purchase blank inhalers, then this is ideal. It’s just a homemade nasal stick. Each blank inhaler features a cotton wick or pad at the bottom, just add your oils to this and inhale away. 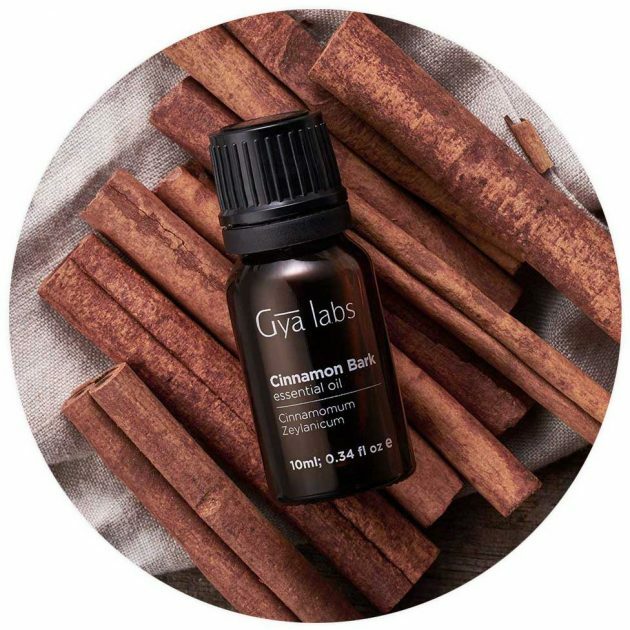 Immune Boosting – this is a perfect choice if there are ailments going around and you want to keep them away from your home! Start with an ounce of jojoba oil as your carrier and add 5 drops each of lemon, juniper berry, tea tree, and ravensara/ravinstara, and finish with 3 drops of peppermint oil. 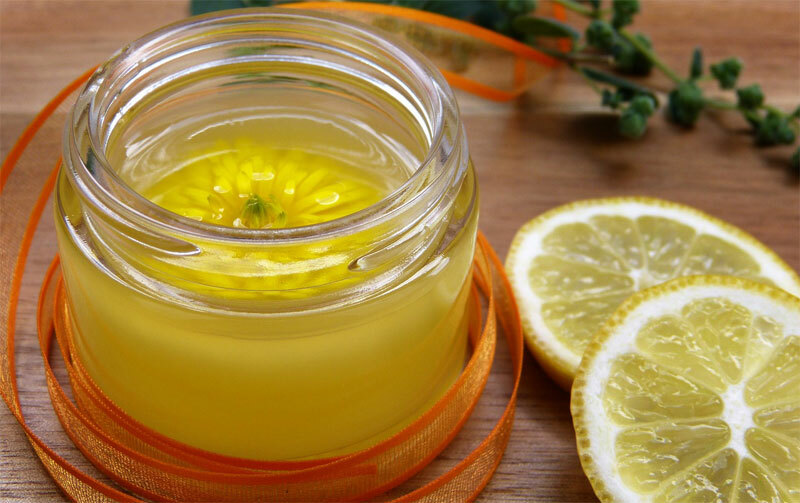 You can rub this on your feet, throat, and chest up to five times a day. Fighting the Cold – if you have a cold and you want to fight in, then this can help you. You just need unscented lotion to start (around 2 ounces), add 10 drops each of Douglas fir and cypress oil. You will also need 3 drops of tea tree and five of lemon. You can rub it on your feet, neck, chest, and back. Vitality Boost – again, 2 ounces of unscented lotion and add your essential oils to it. 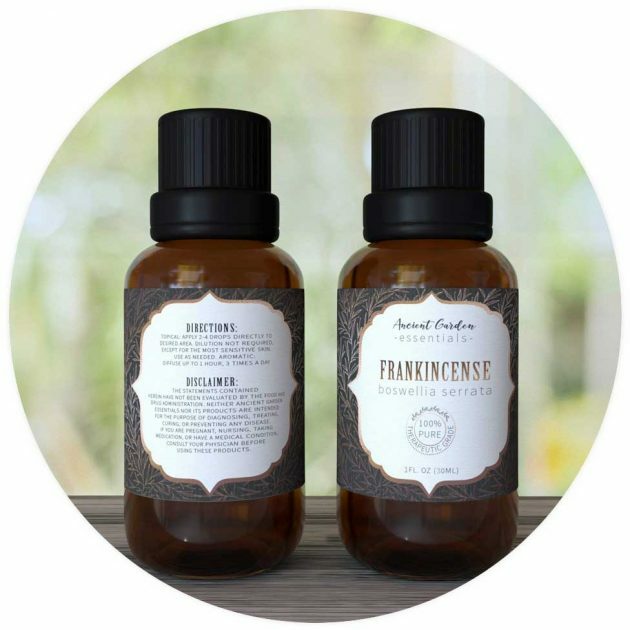 4 drops of each – vetiver, black spruce, black pepper, helichrysum, laurel, and juniper berry. This can then be applied to your chest, throat, and neck three times each day. Support – if your immune system is in need of support, then this recipe is yours for the taking. You will want to create this as a bottled blend. It can then be added to a bath, lotion, oil, diffuser, soap or even shampoo. It’s incredibly versatile and a great way to give your immune system a helpful boost. 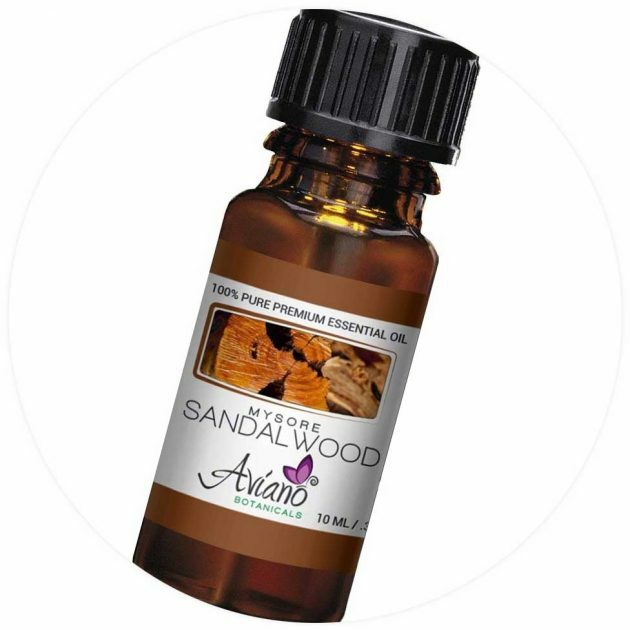 Rosewood is your base oil here, with 10 drops to start, and then five of sandalwood, and 2 drops each of ravensara/ravinstara and lavender. Immune Inhaler – if you want a handy blank inhaler recipe for immune support, then this one is more appropriate for you. You can use this as the seasons change or if you feel particularly low on energy. You just need 4 drops each of rosewood, cedarwood, and vetiver, and 2 drops each of lavender and sweet orange. Immune Strong – for this one, you can add the essential oils to an ounce of unscented lotion. It can be applied twice a day for months at a time to help support your overall immune health. 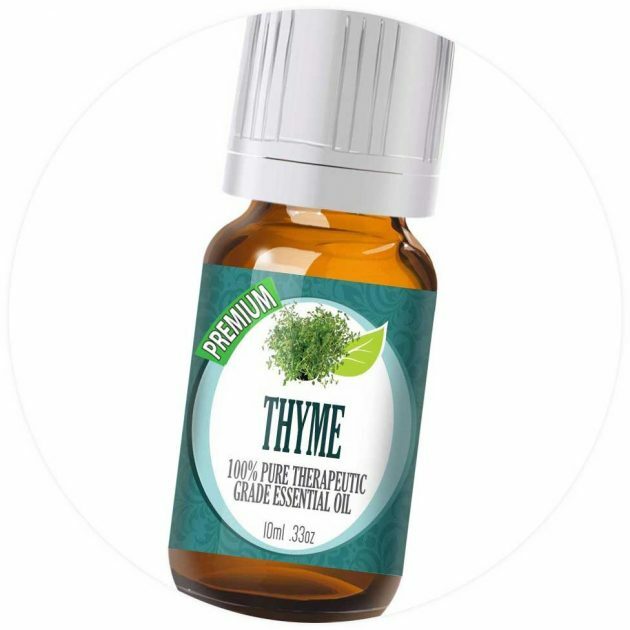 You will need 5 drops each of lavender, Douglas fir, and orange blood, as well as 4 drops of thyme. Respiration Relief – this recipe can be used in a blank inhaler, diffuser or you can combine it with an ounce of unscented lotion and use it as a rub. If you use it as a rub, it’s perfect for your back, throat, and chest. It’s especially helpful before bedtime as it can calm your symptoms. 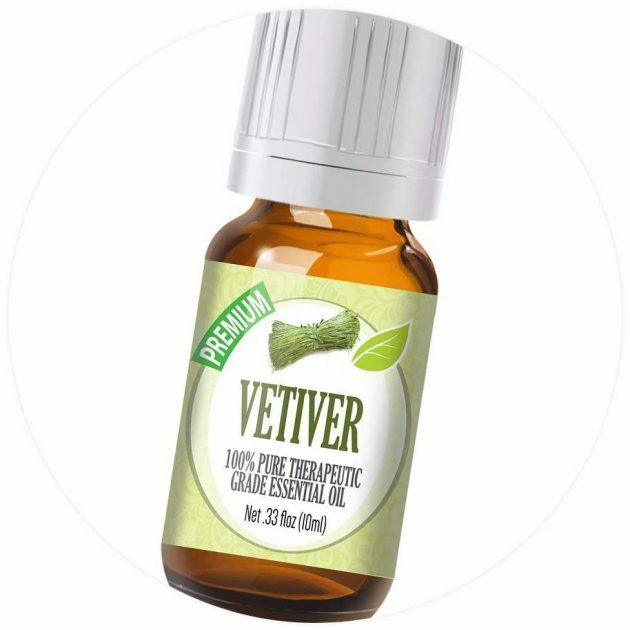 It requires 5 drops each of chamomile, red myrtle, and hemlock. 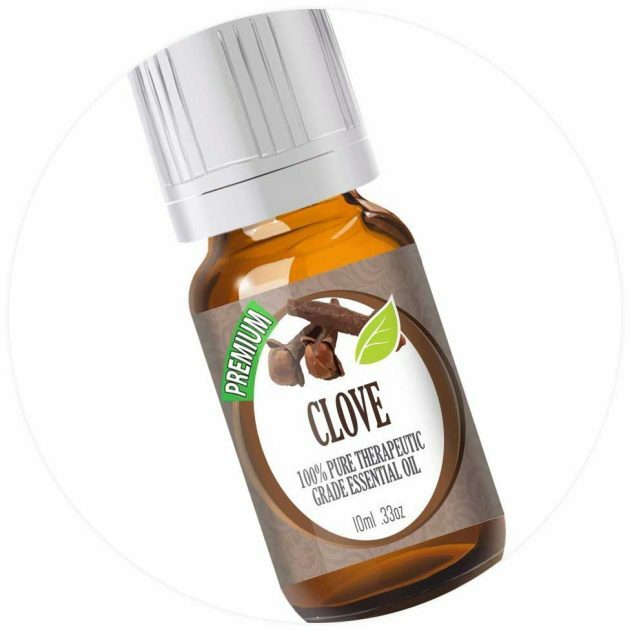 Cough & Spasms – this can help reduce spastic coughs and is combined with unscented lotion (an ounce) as a chest rub that can be applied multiple times a day. 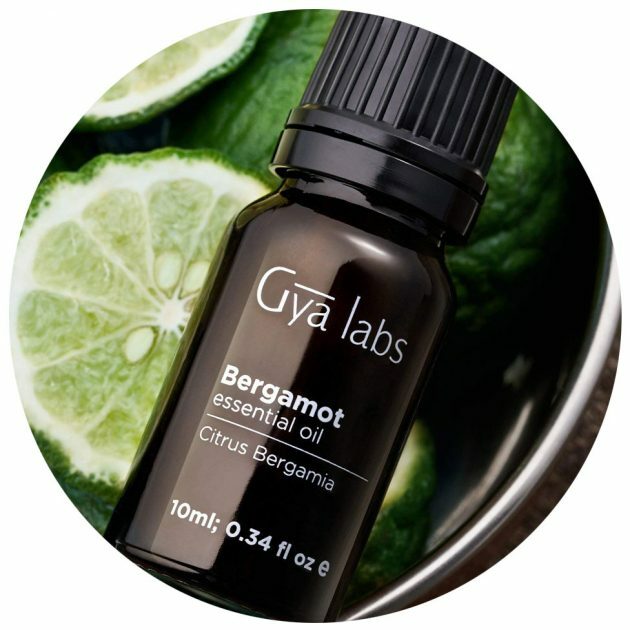 Just add 10 drops of hemlock oil, 4 of bergamot, and three of chamomile. Long-Term Support – how long-term? Well, you can use this twice a day for six months. The ideal carrier for this is an ounce of jojoba oil. Now, just add your essential oils – 6 drops each of sandalwood and thyme, as well as 4 drops each of frankincense and sweet orange. 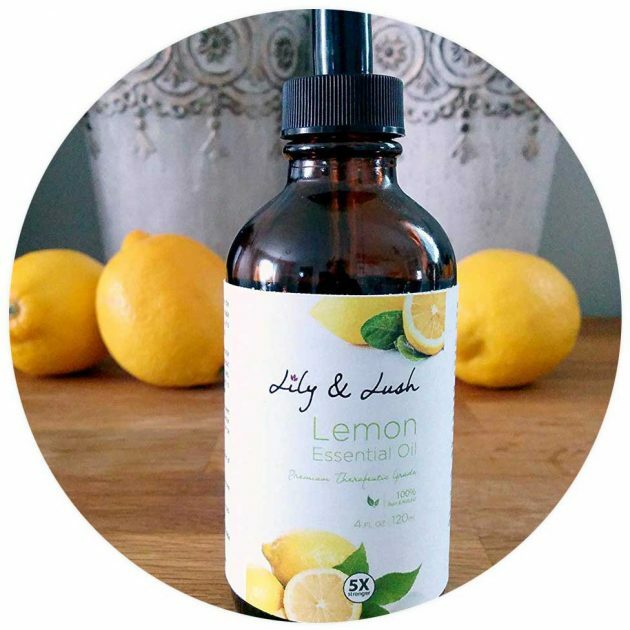 Calm Support – this topical blend is great for clearing your airways in the midst of a cold. 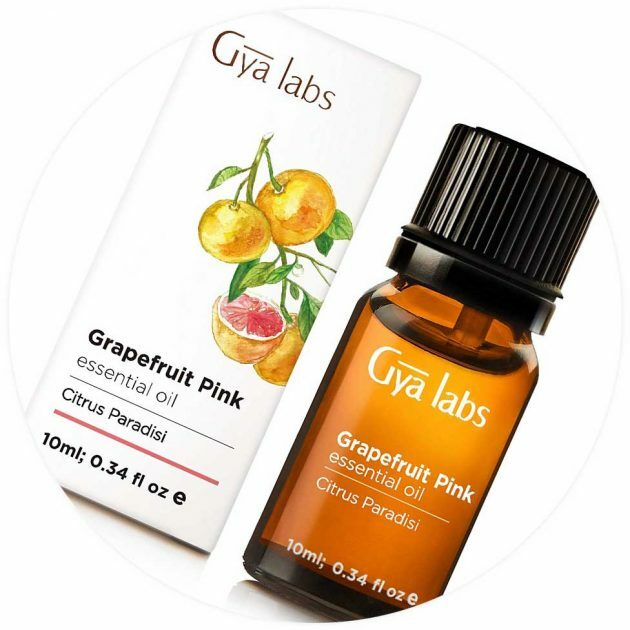 You will need an ounce of jojoba oil and 5 drops each of orange blood, Douglas fir, and rosewood oils. Be sure that you always use your oils in an area that is well ventilated. Always keep your essential oil bottles stored away from direct sunlight, in a cool, dry area and ensure the bottles are closed tightly. This will prevent oxidation and/or evaporation. 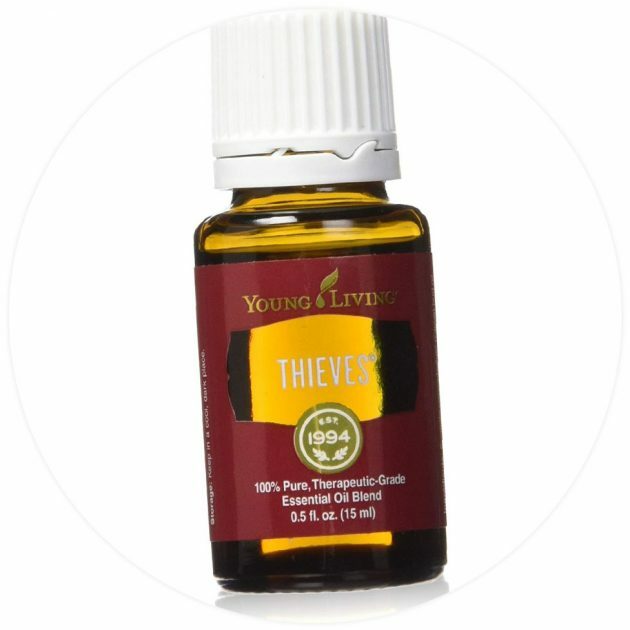 Keep your essential oils out of reach of pets and children. 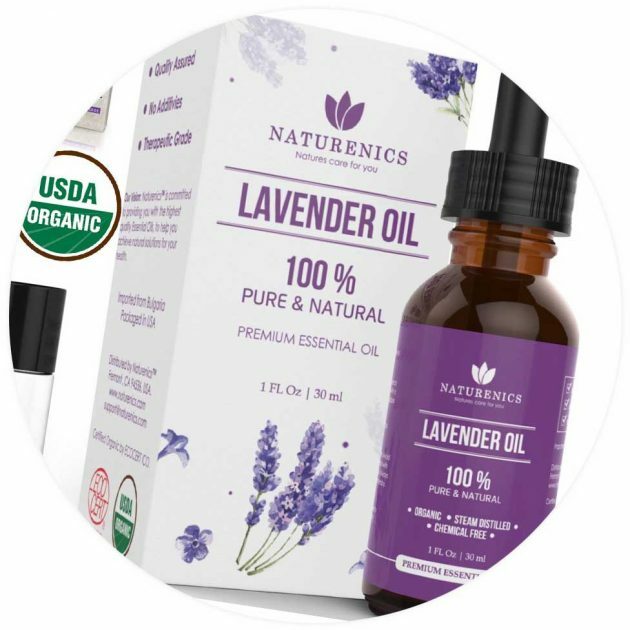 Essential oils should not replace treatments that your doctor has prescribed or recommended. 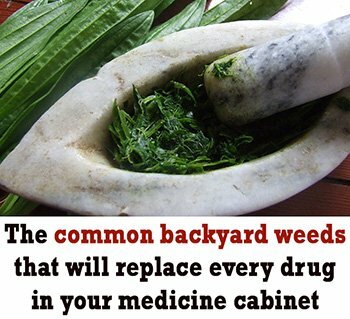 They should be seen as a complementary treatment that can benefit your health and work alongside traditional medicine.